Happy Friday! 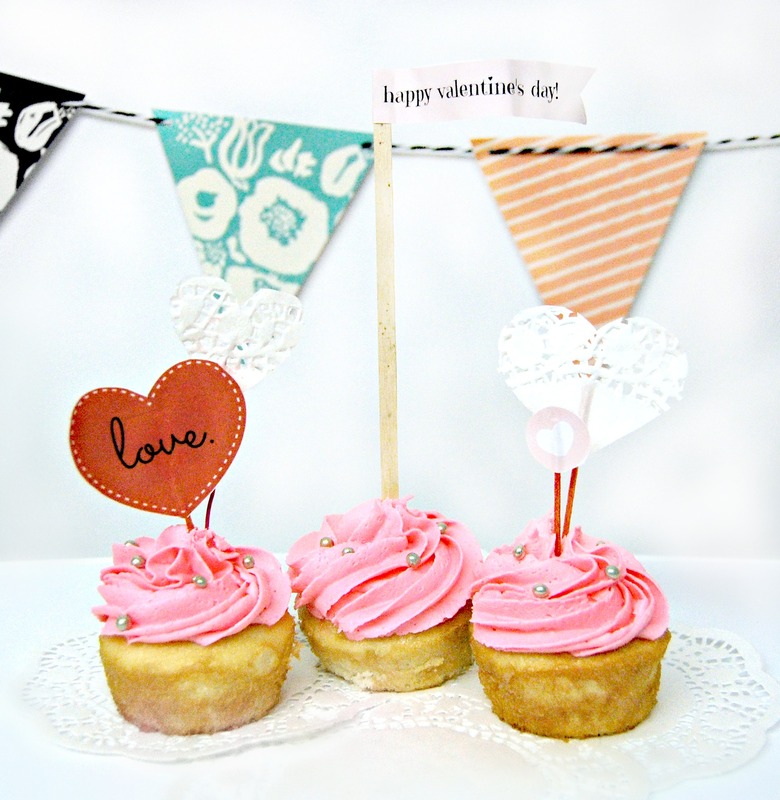 I’m sure you all know this about me by now, but I love cupcakes. Cupcakes are my go to party trick, because they solve so many event issues. They’re a food, which is important. They’re pretty, which makes people think you took the time for them. And most importantly, you can do pretty much anything to them and it looks like a pro did it. When you’re having a few people over but you still want to make it special, cupcakes are the perfect choice. 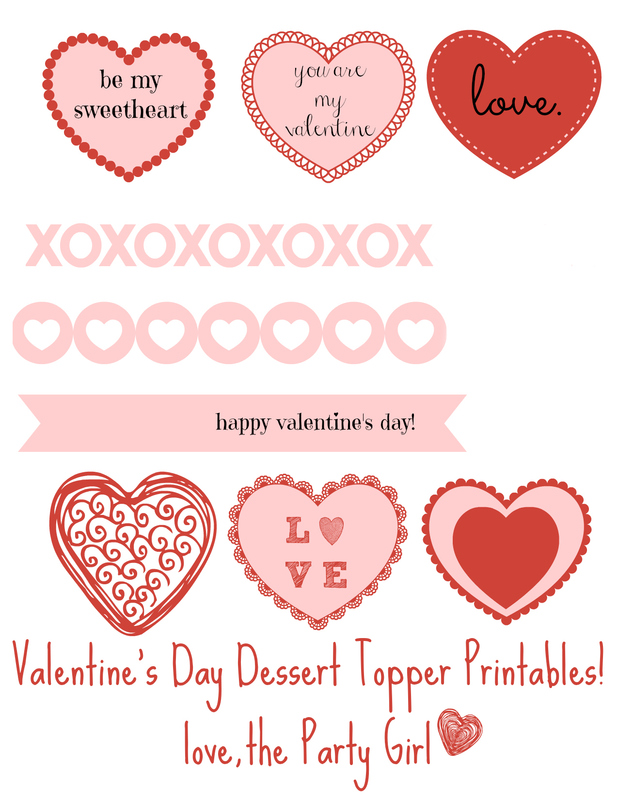 And so of course I made you all some Valentine’s Day cupcake toppers to print out and make because obviously I think it’s necessary. I was feeling extra helpful and labelled everything right on the counter. In case, you know, toothpicks weren’t too familiar. I experimented with a couple different materials for the sticks. I dug through my toothpick stash and pulled all the red ones (as seen above). 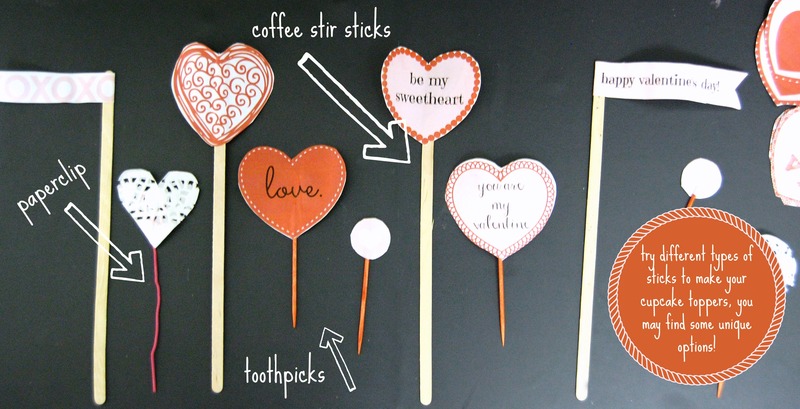 I also found some wooden coffee stirrers that I liked the look of so I tried some tall ones with those. I have skewers but I didn’t end up liking the way they looked, but you could of course try a couple different things and do whatever works best for you! Cut out whatever designs you like! I decided to print two sheets and make the toppers double sided for extra support, with the stick in the middle. If you don’t like that idea, you could use a little piece of pretty washi tape to secure the stick and it would still look cute! I printed my cutouts on regular paper, but I don’t think that it would matter either way. 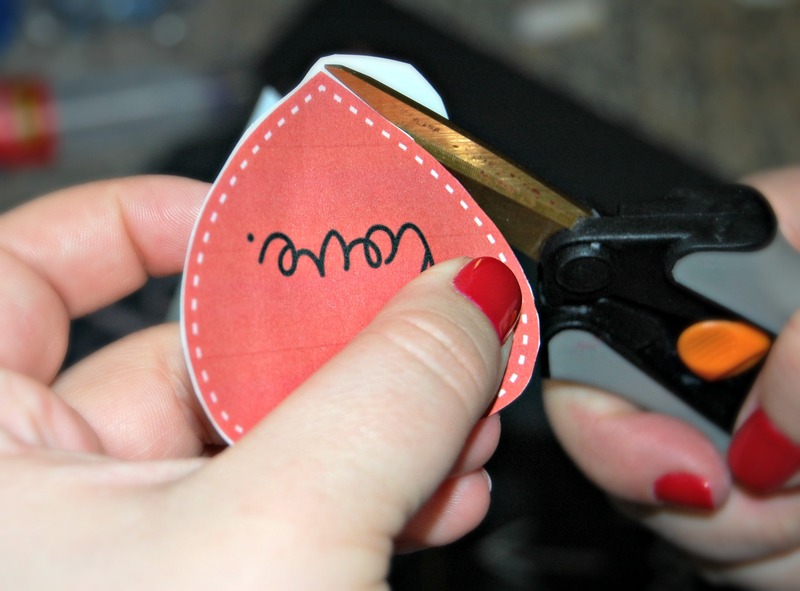 If you have card stock available it might hold up better the glue, but regular paper double side was still firm enough to not fold or wilt after glueing. 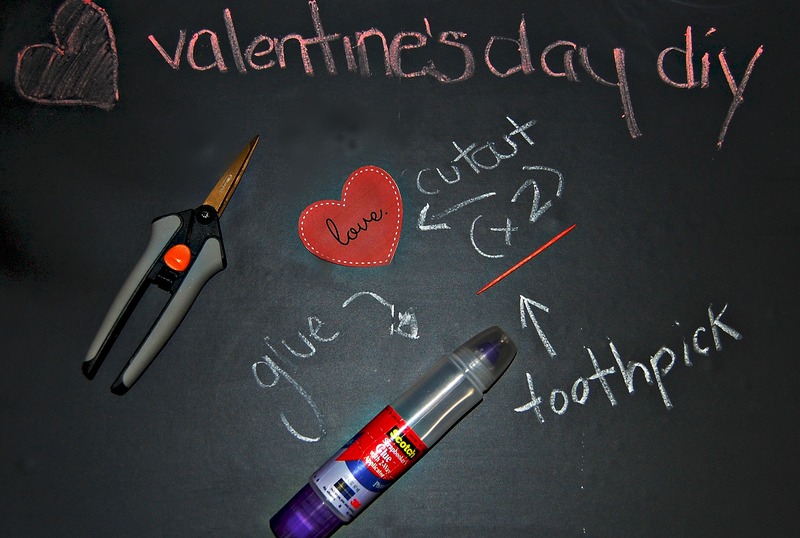 You should also consider your glue choice. 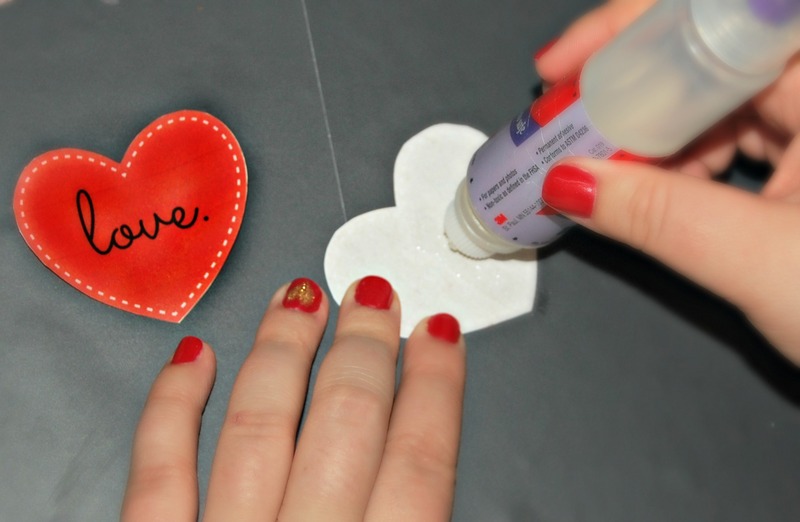 I use a scrapbooking glue from Michaels that doesn’t bleed through paper (even thin paper!) and that makes a huge difference!